The Furnace Heads-Up technology gathers all data about your heating system and notifies you immediately if they stop being effective. This feature helps keep you informed of all possible malfunctions of the central heating to prevent them in the future. Requires a powerful Wi-Fi router for a stable connection. This smart thermostat of 3rd generation is equipped with all modern technologies that make it self-programmable so it never ceases to amaze. This little fellow will know when you are leaving and getting home so it could regulate the temperature accordingly. This model boasts quite a few useful software solutions that will help you create a perfect climate in your house or flat. On top of that, it will notify you of humidity levels and when it is the best time to get a little bit of fresh air into the room. The thermostat is not the most energy-efficient one. 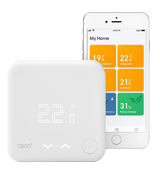 A modern thermostat kit from Tado is equipped with everything you might possibly need in terms of climate control. 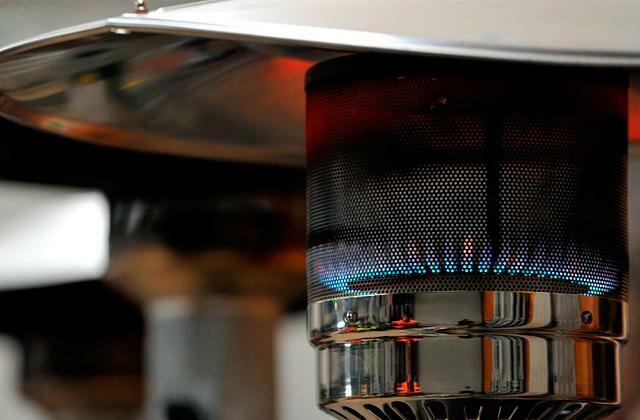 It can be hooked to both heating and boiler systems while maintaining an ideal temperature level. On top of the analogue buttons, the design also features a special dial that makes programming much faster. This is especially useful for creating schedules for the whole week. The installation process is quite tiresome. 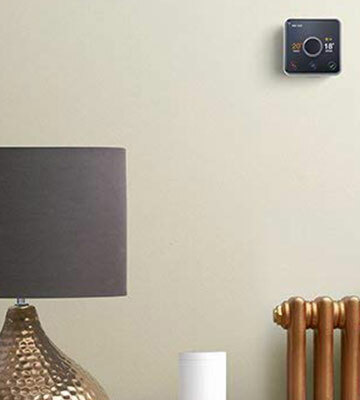 The thermostat from Hive is designed for users that don't like to spend a lot of time programming their home systems. 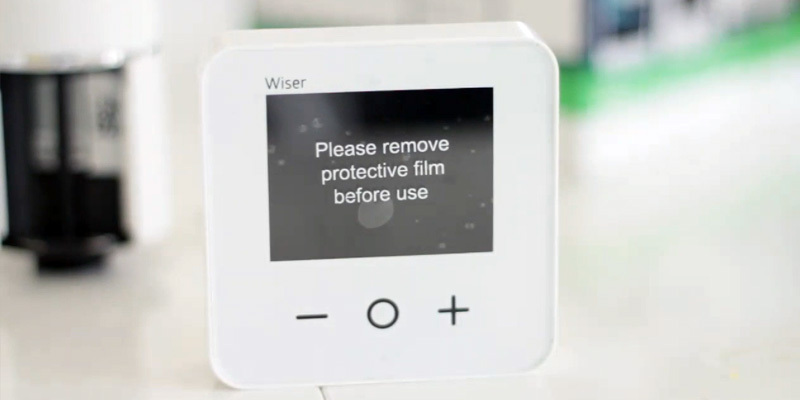 The smart device will keep the desired temperature at all times, even if you forget to turn on the heating. 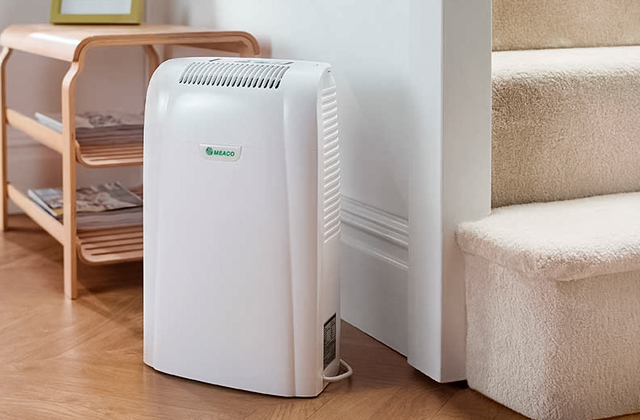 An advanced ECO mode will help you save quite a bit of money on the heating bills. By keeping the heating turned on only when it is needed, it reduces energy consumption significantly. The device works with radiators only. A perfect addition to the existing heating systems based on radiators, this thermostat from Drayton will turn them into smart ones. Forget about turning the dial on or off every single time, with this device at your disposal, you will be able to control the whole system using nothing but your phone. 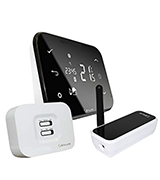 The kit is equipped with a hardwired module to allow connecting the control unit and thermostat separately for additional convenience and wireless controls. On top of that, the built-in antenna ensures that the signal will stay stable no matter what. The front panel of the control unit stains easily. 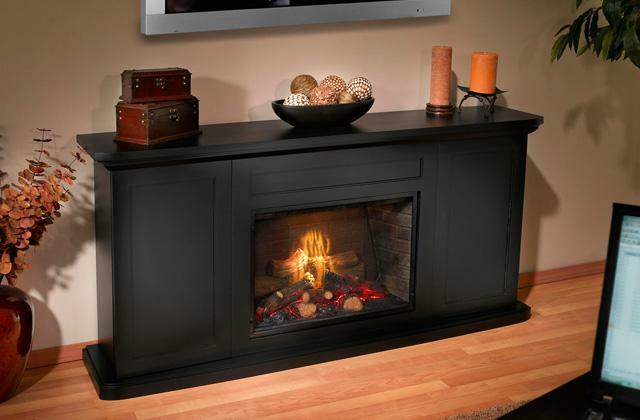 The SALUS IT500 is an ideal solution for one- or two-zone heating systems. The compatibility with various HVAC systems including boilers and cooling devices makes it a great pick for precise climate control. 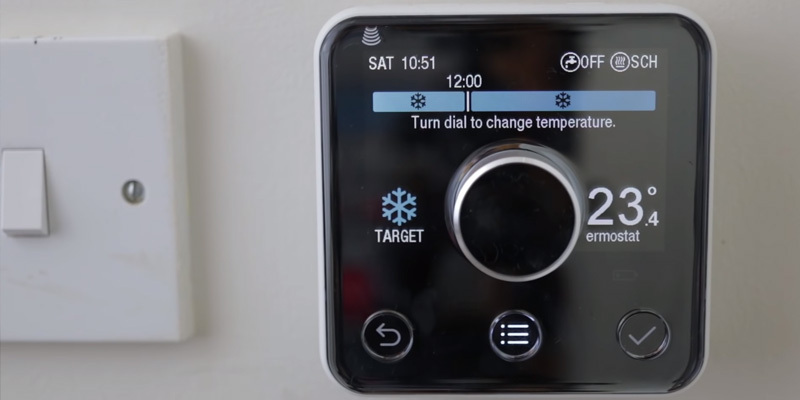 This thermostat is truly smart and here’s why. To start off, it can be controlled remotely using any of your digital device from anywhere you are, given you get access to internet. The device comes with a control unit so you can use it too, if you find that more convenient. All settings are shown on the display of the control unit as well as your phone screen, so you can track how temperature in your house changes at any moment. Next, the thermostat uses a smart technology allowing it to adjust the temperature to your comfort level. 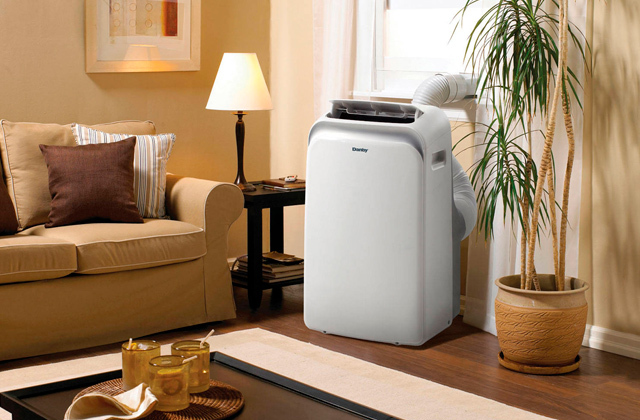 It features cooling mode (1, and 2 stages) and heating mode (1, 2, and 3 stages), and is compatible with humidifiers, dehumidifiers, and conventional fans. The model has a built-in lithium-ion battery which works from 24V using a C wire. Keep note though if you do not have such a wire, you'll need a powerful 4-wire system. 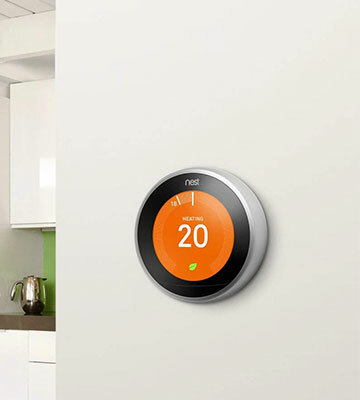 The Nest Wi-Fi thermostat can program itself by virtue of the obtained data from external sensors. With the Auto-Graphics function, the digital thermostat remembers what temperature you prefer the most and creates an individual schedule of your home HVAC devices. You can check the efficiency of this schedule and customise it as you need. Another option is a self-programming Auto-Away function which uses smart thermostats' ability to feel that you are out of the house and automatically switch to a different temperature condition in order to save energy. It also has motion sensors and switches on the screen when you are near. 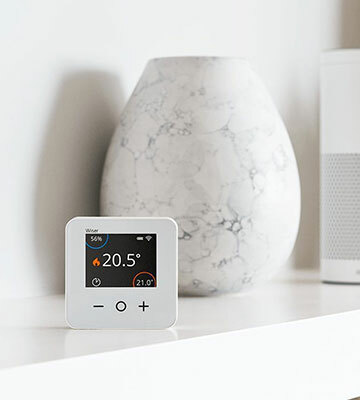 By providing a wide array of convenient options for controlling the climate of your house, this model from Nest will be a perfect pick for making your heating system truly Smart. 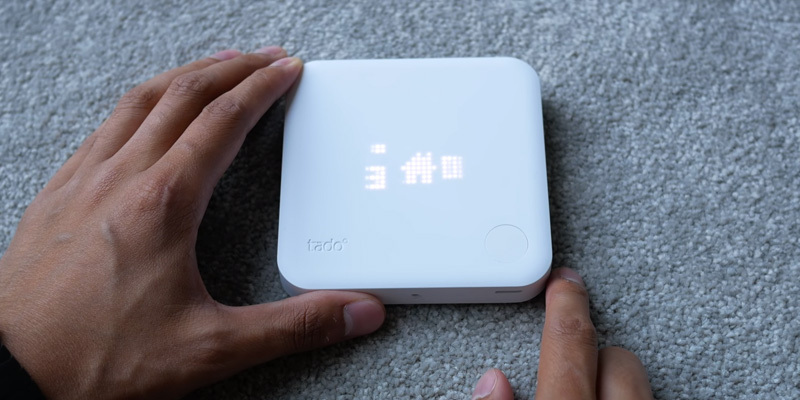 The upgraded V3+ thermostat from tado° allows saving up to 31% on energy bills and not solely because of the neat design. 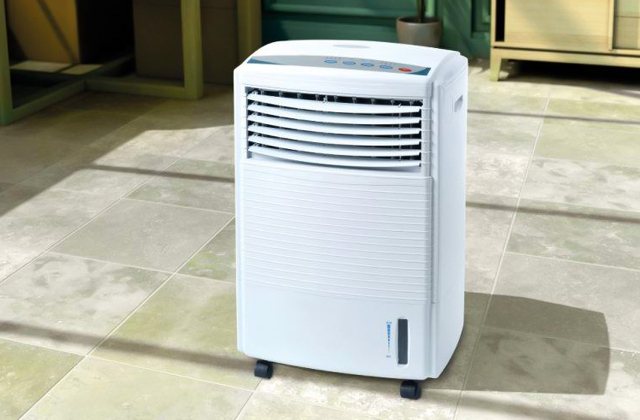 First things first, this model is compatible with various HVAC systems, including heating, cooling, humidifying, and dehumidifying ones. 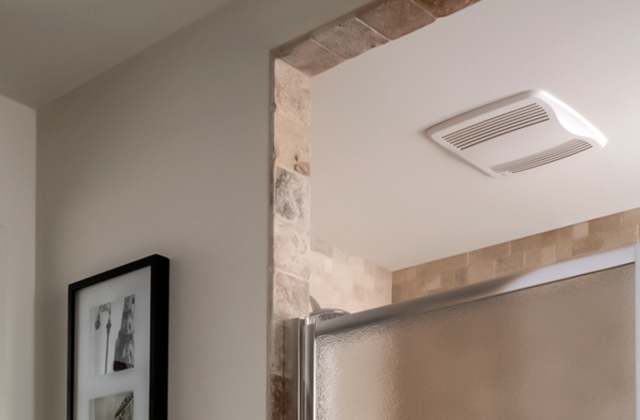 In addition to the HVAC compatibility, the system can be integrated with smart home systems such as Amazon Alexa, Apple HomeKit, and Assistant from Google. 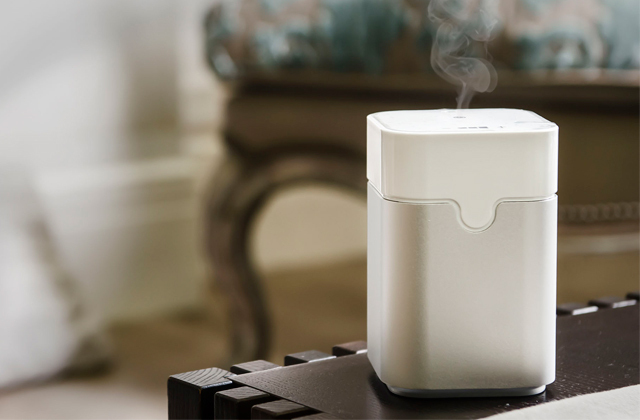 Moreover, the device is capable of detecting the relative humidity of air inside your home and provide useful insights on how to improve the climate. The thermostat itself is powered by 3 AAA batteries, while the control unit must be connected to the main electric system. The only issue with this particular model is you will have to change the batteries quite often. Due to the poor energy-efficiency of the unit, 3 AAA batteries are just not enough, so you will need a new set every 2-3 months. Other than that, the device will run smoothly and will only require hardware updates. 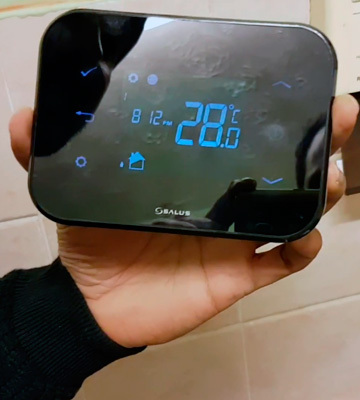 Since the thermostat can be connected to the Wi-Fi network, it allows controlling the unit using your iOS or Android mobile device. All you need is an official Tado app that will notify you of any updates. To wrap things up, the compatibility with 95% of existing heating systems and versatility of controls makes this model one of the top picks for Smart home thermostats available out there. This wall-mounted thermostat is compatible with the majority of heating and cooling systems as well as boilers. Although the Hive Active Heating doesn’t require a professional HVAC specialist to install, the whole process can be quite tiresome. The hardest part is wall mounting, which will require power tools and some mounting equipment since hardware that comes with the box lacks in quality. On the bright side, however, this device is compatible with smart home systems and can be used alongside Amazon Alexa and its counterparts from Google and Apple. The programmable options can be easily accessed via the official Hive application. Once installed, the app can be used to control pretty much every aspect of the climate inside your house, from temperature to heating schedules. Moving on, the system is equipped with automatic protection against frost. 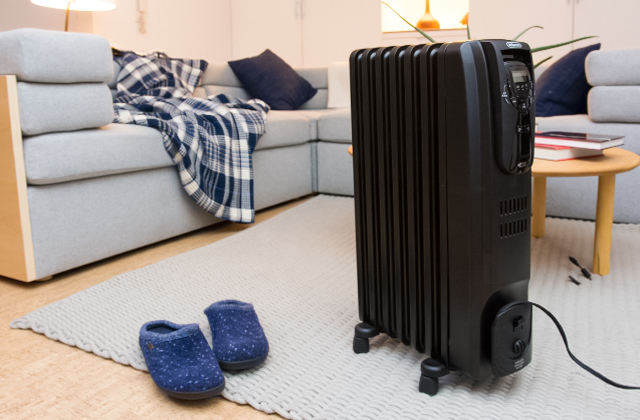 This feature will come in handy when you leave the house or a flat unattended for a couple of days but don’t want to shut down the heating completely. The anti-frost option will keep the ambient temperature above the pre-set level and won’t keep the heating running at all times. 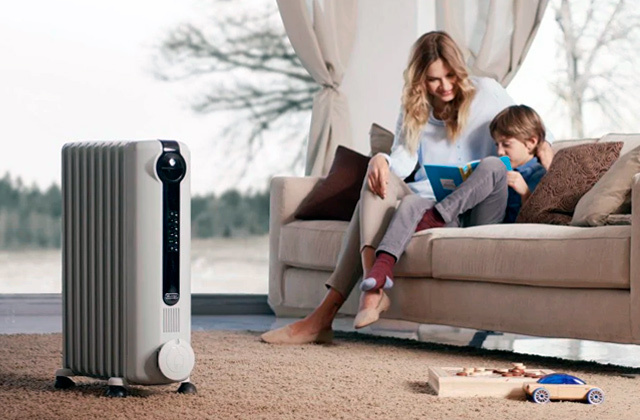 Other than some minor flaws, the Hive delivers a great product which will be a good addition to your existing heating system. 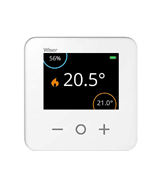 The Drayton Wiser Thermostat is designed to control the temperature of the radiators. The main advantage of a smart radiator controller is its flexibility, of course. By saying that, we mean that the unit can be used to control the temperature remotely with an application that can be downloaded on your iOS or Android device. Alternatively, you can still use the manual control buttons on the thermostat itself, however, you will miss a good chunk of all the features this device provides. And there is quite a lot of features. To begin with, there is anti-frost protection that will prevent your house from freezing when you are away. Furthermore, there is Wiser multi-zoning that lets you organise your house or flat into multiple areas that can be heated up separately. Though the latter will only work if you own more than two Drayton thermostats of the same type. 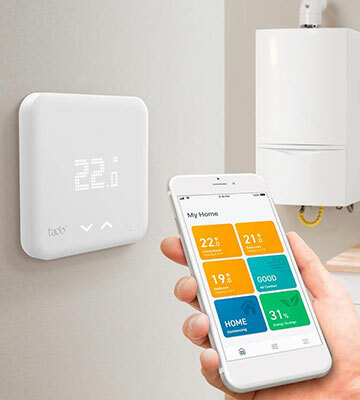 What makes this model special is the compatibility with the IFTTT service that allows you to combine multiple mobile applications in order to control the climate of your house. 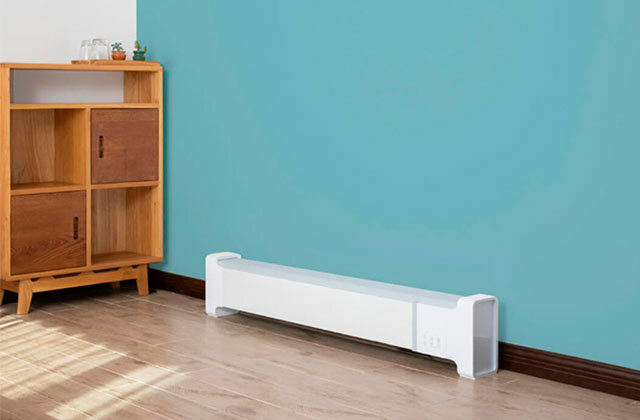 All in all, this model is a nice alternative to conventional radiator thermostat and will be a great pick if you are interested in upgrading your current heating system with a smart device. On paper, any remote thermostat for boiler control sounds like a nice idea. Warming up your home via the internet while you’re still stuck in traffic is certainly proof that you’re in the future, right? However, that only works if your thermostat model has a stable Wi-Fi connection and many fail to offer that. Luckily, the SALUS IT500 comes with a hard-wired module for cable connection to a modem or router. This means that the signal stays steady at all times and there is no chance of the device going haywire and turning your home into a sauna. On top of the regular options, the IT500 offers full remote controls via any portable device or tablet that runs on iOS or Android so you can really take advantage of the internet connection. Do note that the controls may be a bit complicated for some as the device works with central, floor, and water heating so you can pick and choose which system to activate. That may confuse beginners initially but once you get the hang of controls, you can keep a good ecosystem in your home with just a few taps on your phone screen. 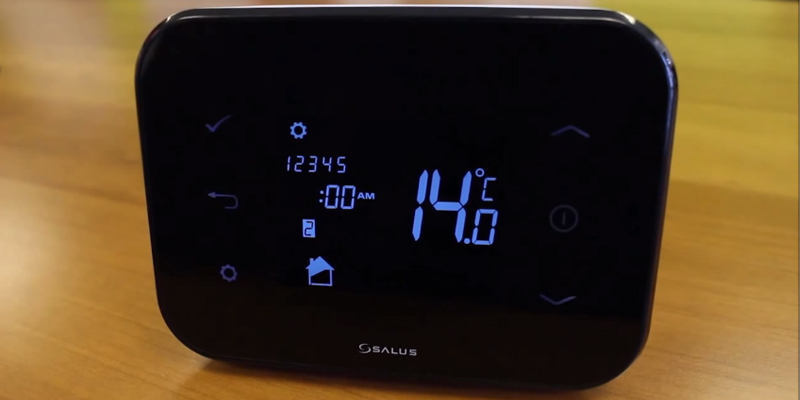 We did feel like the SALUS IT500’s design was a bit of a misfire at first. The glossy finish on the body means that any time you touch it, a very noticeable fingerprint is left behind. However, we appreciated the fact that the control unit is AC-powered, while the thermostat itself works on basic AA batteries and doesn’t require replacement ones that often. 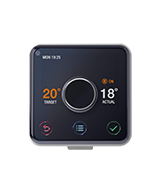 If you’re looking for a wireless thermostat for combi boiler control, the SALUS IT500 is a high-tech and reliable choice. 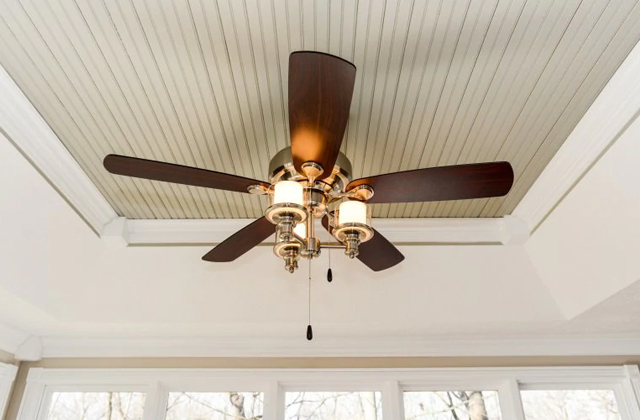 This model leaves no room for error and guarantees that the temperature in your home will always be at exactly the right level. Thermostats have come a long way since they first started appearing in homes a few decades ago. 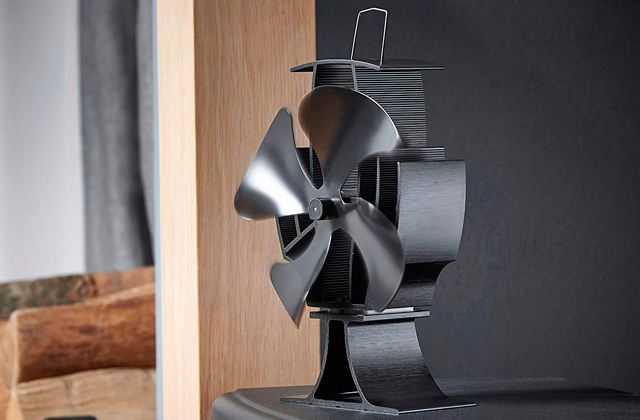 The regular analogue models that most homes have, had have been useful, but they have always lacked in certain features. However, newer thermostats have moved along with the advances in technology and have given us many useful functions that simply weren't possible with older thermostats. 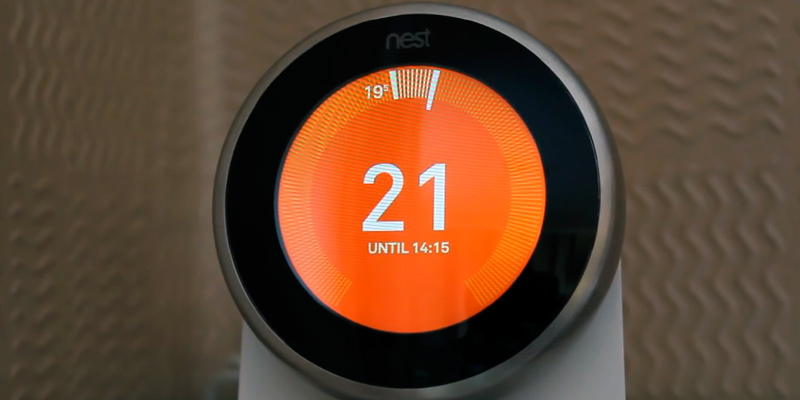 The Nest (or simply smart) thermostats are among these new types of programmable thermostats, giving us capabilities that not only make their use more convenient but at the same time giving us the ability to save money on our energy costs. 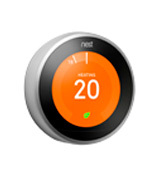 For instance, many of the Nest thermostats have the ability to schedule your heating and cooling times, ensuring that the thermostat is only active during the times when it is necessary, and shut down or saving energy when it is not. Along with this function, many other options are often included, such as providing weather updates, displaying the time, date, and many other useful functions. Many are even controllable through mobile apps or even through voice assistants like Amazon's Alexa, making them easier than ever to use. If you are looking for a device to help cool off your home during the hot summer months, we encourage you to take a look at our reviews of five of the best air conditioners. Alternatively, if you feel chilly sitting outside your house, a good patio heater will solve this problem.